Serving and former United States government officials have expressed their support for a campaign to bring to Hong Kong a New York-based classical Chinese dance performance that the Chinese regime has thus far opposed and made multiple attempts to sabotage. In early November 2016, the Hong Kong branch of New Tang Dynasty Television (NTD), a Chinese language broadcaster independent of the Chinese regime, submitted a formal request to the Hong Kong government to invite Shen Yun Performing Arts to the city for its 2017 world tour. NTD and Epoch Times in Hong Kong are presently running a signature campaign to express popular support for Shen Yun performing in the city. NTD and Epoch Times are subsidiaries of Epoch Media Group, which is headquartered in New York. Founded in 2006, Shen Yun’s mission is to revive and spread traditional Chinese culture through music and dance, according to its website. Shen Yun, however, is unable to perform in mainland China or Hong Kong, a semiautonomous Chinese territory, because Shen Yun’s performances often feature vignettes depicting the Chinese regime’s persecution of the spiritual practice Falun Gong. Also, many of Shen Yun’s dancers and musicians are themselves Falun Gong practitioners. 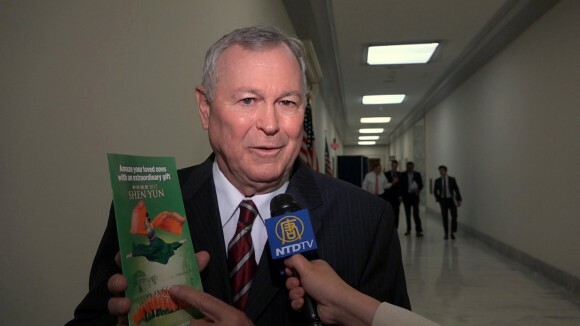 The Chinese regime has sought to sabotage Shen Yun wherever it performs in the world. The tires of Shen Yun tour buses have been slashed; theaters have received odd phone calls demanding that they cancel Shen Yun performances; and Chinese diplomatic officials send letters with veiled threats to local government officials telling them not to attend Shen Yun. Politicians in the United States who have seen the show for themselves speak highly of the experience. 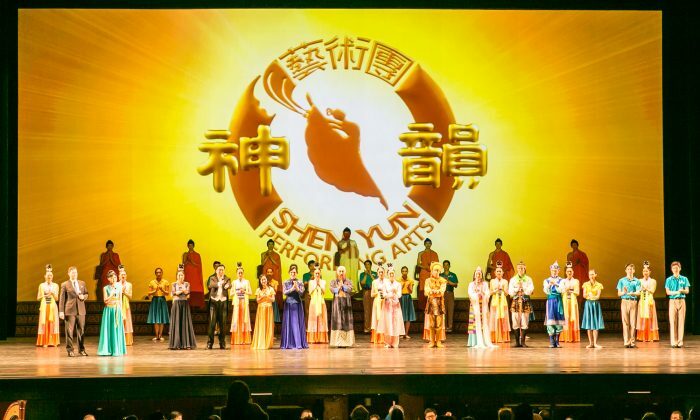 Shen Yun was invited to perform in Hong Kong in 2010, but the company had to pull out at the last minute because the Hong Kong government suddenly withdrew visas for six key production staff. Seven sold out shows were cancelled, and the local Hong Kong organizers brought a lawsuit against the Hong Kong government for what they saw as illegal interference. Observers at the time felt that the Hong Kong government had acted in that manner owing to pressure from Beijing. 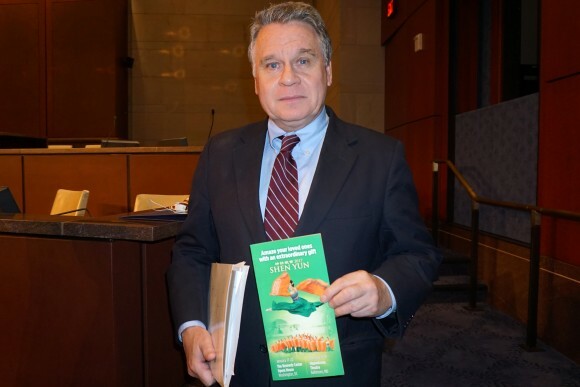 Rep. Chris Smith (R-NJ), the chairman of the Congressional-Executive Commission on China, said that while he isn’t optimistic that Beijing will permit Shen Yun in Hong Kong, an effort to encourage the Hong Kong government to invite Shen Yun should still be attempted. John Lenczowski concurred. “You never know. Maybe, [Beijing] will permit this to happen. 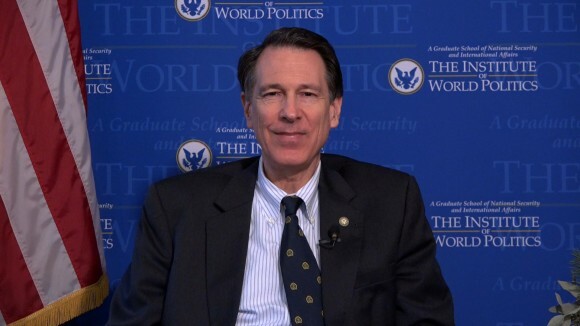 So I think it’s worth a try,” Lenczowski said. “I encourage the government of Hong Kong to permit a marketplace to buy an artistic product that people may want,” he added. And if the Chinese regime rejects Shen Yun, “then it’s only a reflection of their weakness, their insecurity, and ultimately to deny [Shen Yun] from coming is to demonstrate such insecurity, that would ultimately reflect their own inner conviction, that they cannot last,” Lenczowski said. With reporting by Li Chen and Lin Fan.